We Install, Repair and Maintain! Best of all, they honoured a very reasonable set price quoted to us before hand. P & S Rees, Maylands. I am not easily impressed. I have had so many poor experiences with services but the experience with these guys was fantastic and professional. Could not recommend more. Prompt, efficient, friendly and reasonably priced service. 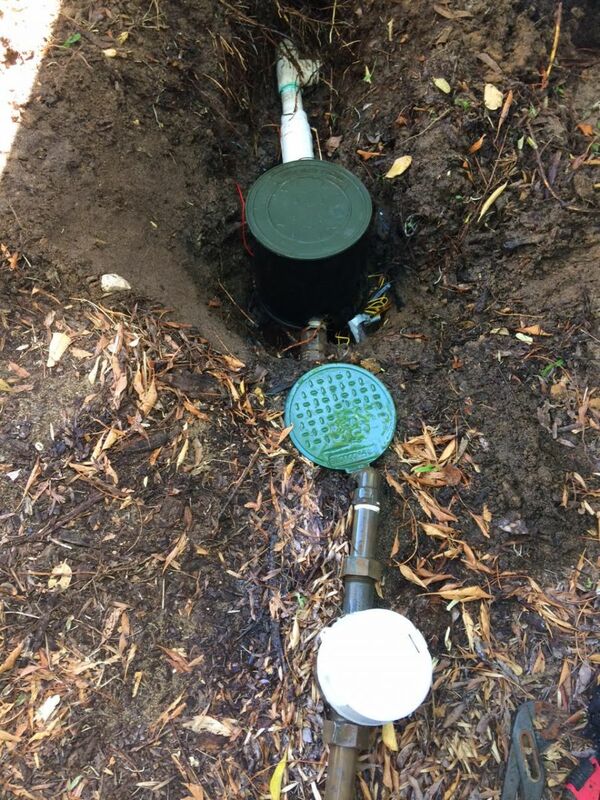 This week the Property Care Guys did Waterwise Reticulation Installation Secret Harbour, South of Rockingham. Netafim is the brand for possibly the most water saving type of irrigation available from Total Eden our supplier. This is because it is a sub-surface type, meaning the water outlets are below the top of the ground, ideally just under a light mulch. A bit like a soaker hose but not allowing evaporation or misting, most of the water actually gets to plant roots therefore requiring less actual water. A now popular waterwise solution in the Perth area. 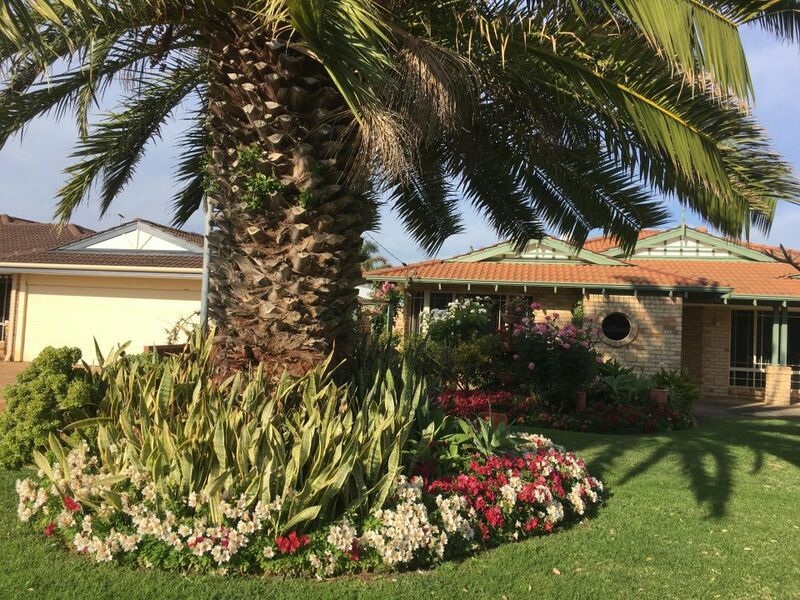 This particular job was all garden, so over 600 meters of Netafim pipe was used throughout the property. With over 200 installations of Netafim dripline and above surface water saving methods we ARE your professionals for any installation south of the river. 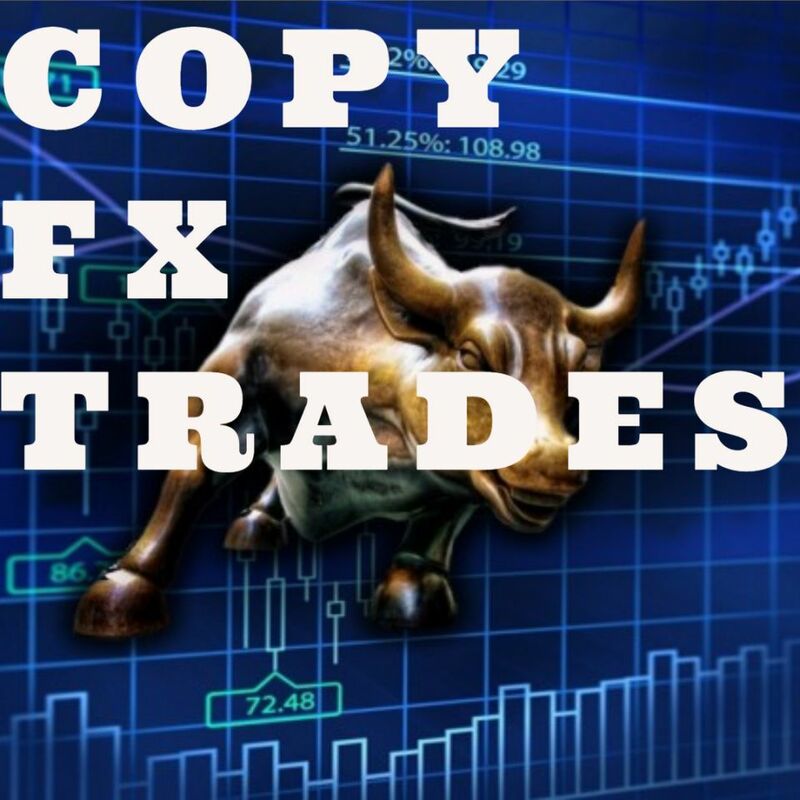 Please see our reviews! Our customer had small popups watering the garden on the side of her driveway which were just spraying into trunks of plants. We extended the poly pipe to the neighbours side of the garden and installed some 1200mm risers clearing the shrubbery. 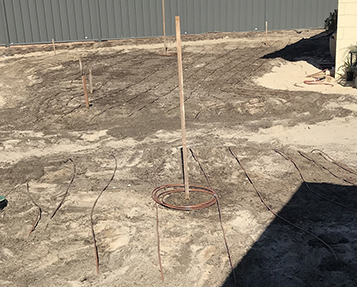 Contact Matt for all reticulation repairs and modifications and Installs in the Baldivis – Rockingham area. 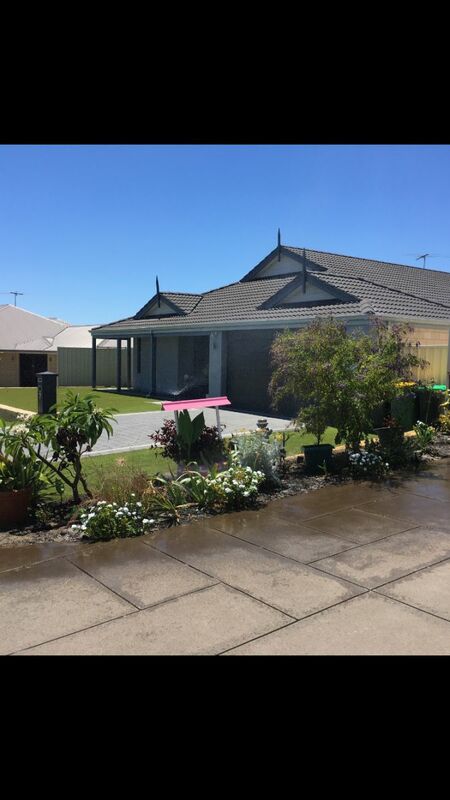 Our customer Peters’ verge sprinklers were on his next door neighbours Reticulation station and had to many sprinkler running off the one station. 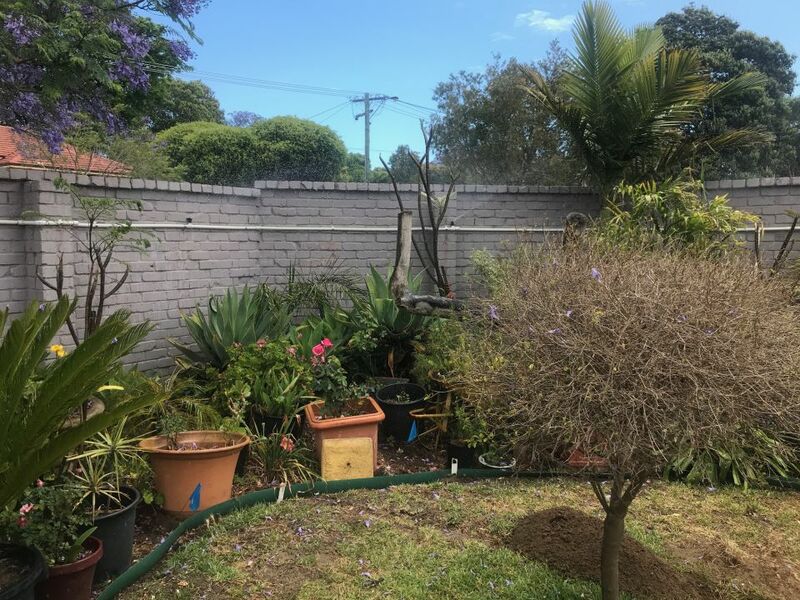 The solution was a bit wild but can be done… So we had to add a new station by plunking under his wall, driveway and also his neighbours driveway to connect into his mainline and add a new station! 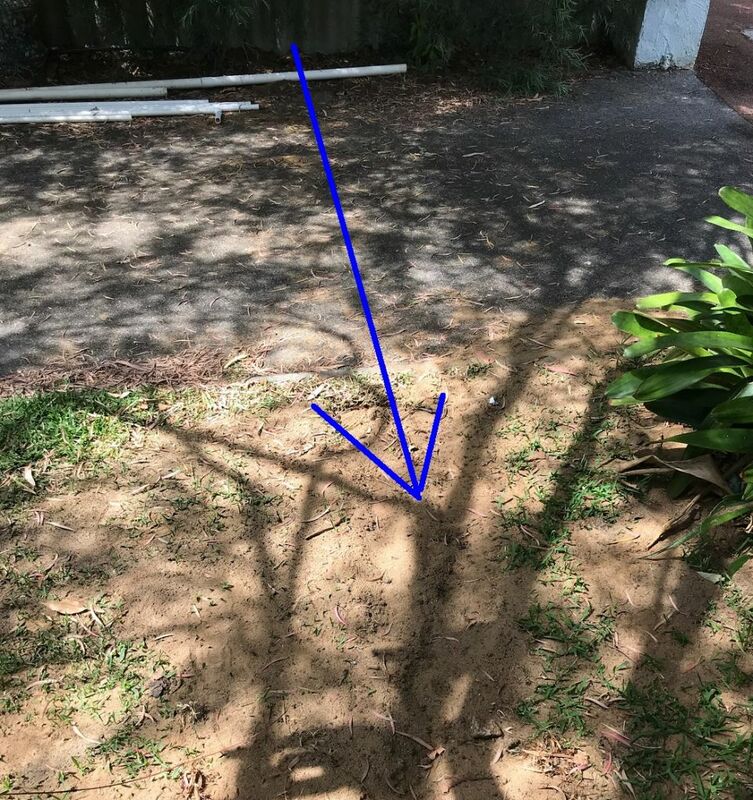 Recently the Property Care Guys did a Re-Installation of Reticulation in Claremont, near Perth. We had to replace all the grass area as a previous installer had run bore line under the turf and the lawn was dying everywhere. 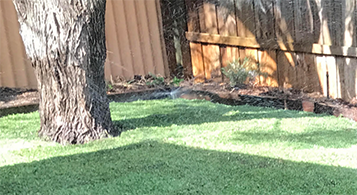 Do not use boreline for lawns! Due to the small widths of the grass areas we used Toro sprinklers with small 8ft and 5 ft nozzles to minimise over spray and side strips in the narrow garden beds. Previously there were 14 stations off the bore and we simplified the system to only 10 stations off the bore. We do a bit of work for Strata companies and this was one of them. Their controller was new and the bore pump worked fine. Station #1 was not coming on. This was diagnosed as either a broken wire or a faulty solenoid. After electro-magnetically locating both solenoid valves one was determined to not be opening even after an attempt at repair. Plus there was a broken wire somewhere. Then further issues were discovered so rather than spend time searching for the break we decided to install a station splitter which uses one wire to control two valves. Pretty clever. The further issues were poor installation of pipes with a big angle on two joins so we redid the entire valve area with new 40mm solenoid valves and fittings and a large valve cover. All tested as good. Now John will have a nice view of green gardens AND the ocean! A customer wanted us to find her solenoid valves and map out where they were. There was also one station sticking on with the other stations and some sprinkler work to be done. Matt went out to locate the valves with the latest valve finder wire tracker. Admittedly it was not the easiest job. Usually locating solenoids would take an hour or so but this one took 2. Established gardens with knotted tree roots and hard to access areas were ruling the day but we found them all in the end! The stuck on station valve was replaced. An incorrectly installed PCV join was remade (wow, must have been leaking mains water since it was INSTALLED!) so that will save them some $. And we mapped out all the valves on paper. Call or online book for all reticulation / sprinkler system repairs, modifications and installations down the west coast and everywhere else! We have technicians covering most areas. A bit of a tricky job where we had to drill through a limestone wall to install the mainline from the water meter into the front yard. It was decided for the rear due to a massive job removing a large amount of paving otherwise, a tap timer was used in the backyard. More mp’s were installed in the rear lawn being 1000’s sprays for perfect perfect head to head coverage. Another successful sprinkler system install by PCG. We changed an old system from running everything off the tap to a completely automated system with five stations via solenoid valves run off a Toro controller box. The old garden risers were salvaged though we adjusted the height of these so the sprinklers were above the height of the plants which used to block the water spray. We added 8 sprinklers into the lawn area to the existing 5 all running off mp 2000 with head to head coverage all around. More stations were added to the back yard. At the request of the customer we installed a wifi Rainbird controller due to them travelling all the time. You can monitor your whole system from anywhere in the world with these. 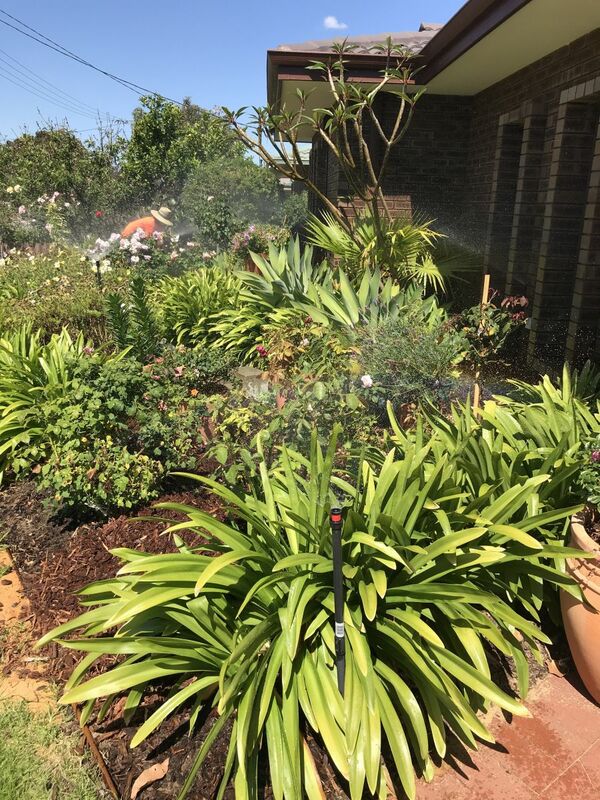 For reticulation installation around Perth we are the team. FREE Quotes for serious enquiries! Sprinklers stuck on with retic turned off at the controller. Blocked micro drippers and popups ran over by cars. A leaking poly pipe. I hooked up my remote control to the stations and ran through them fixing all the blockages. Then replaced crushed popups with Toro and adjustable spray heads. Installed a concrete surround. The Master solenoid valve was staying partially open causing pressure on the station valves so I then dug that up cut it out and replaced it. Since one area was slightly dribbling before when off it means another slave valve was sticking but no cause for alarm. That can be located and repaired next visit as the customer is on quarterly maintenance at just $88. A new ball valve wouldnt go astray either as the metal one was fairly corroded. We install Australian made poly ball valves guaranteed for 25 years. The customer already had retic in the front and previously did in the back but it needed redoing from poly pipe to PVC and a new roll-on lawn desired. The old control box was shot. We managed to salvage the front yard native garden stations and just fixed a few riser heads. There was a mainline to the back yard and some retic cable which we used to tap into saving them a few dollars. The controller was replaced with a very easy to use TORO unit. 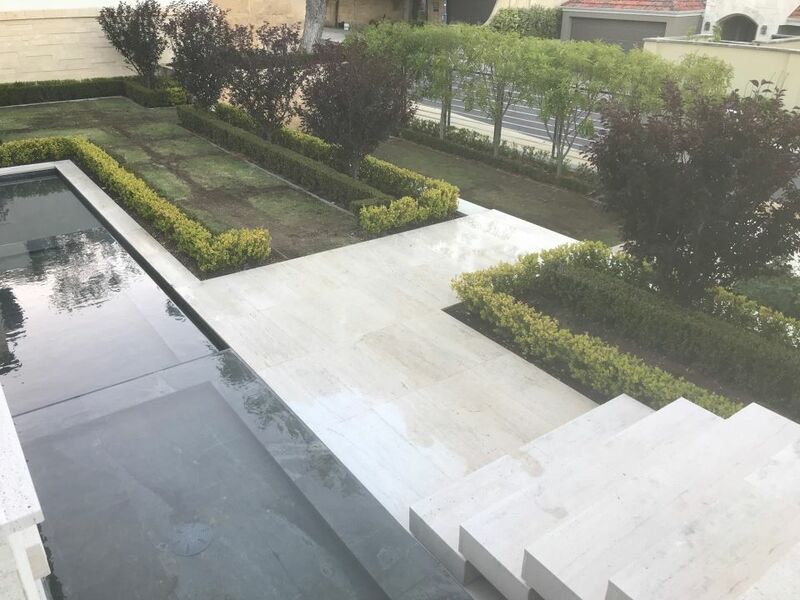 We installed poly and risers in the garden bordering the lawn area, matching the front yard. Next we trenched and laid all PVC one station for the lawn area. We then rolled out Buffalo grass with fertiliser and as a final touch for the sprinklers, used Hunter mp-Rotors (2000’s) designed for water saving. With these, ALWAYS use the filters as the heads are expensive to replace. 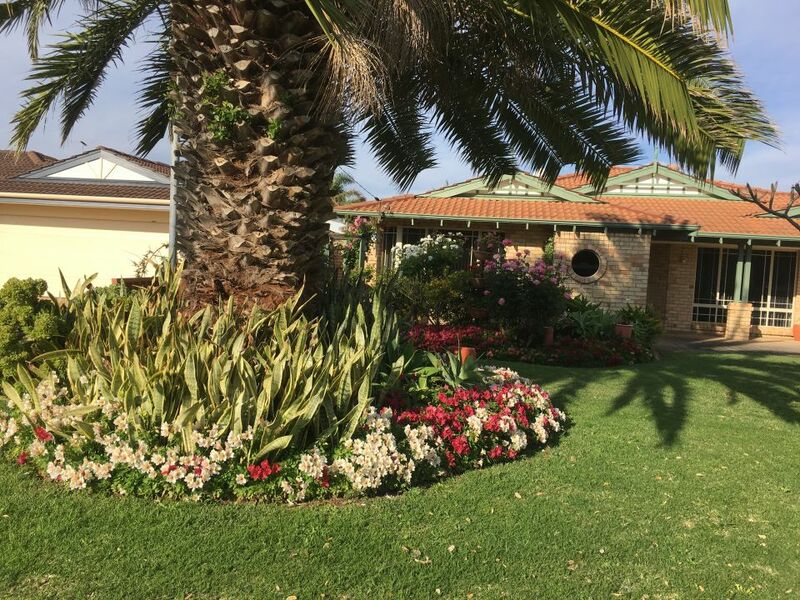 Contact us for reticulation and lawn installs AND repairs north and south of Perth. We currently have a special on maintenance at just $88+GST+Parts for Quarterly (3-monthly) retic servicing. Limited to 250 customers (we can’t do any more than that) so get in quick.